Planning on a visit to the Baltimore City Archives? Here are some helpful hints to get you started. 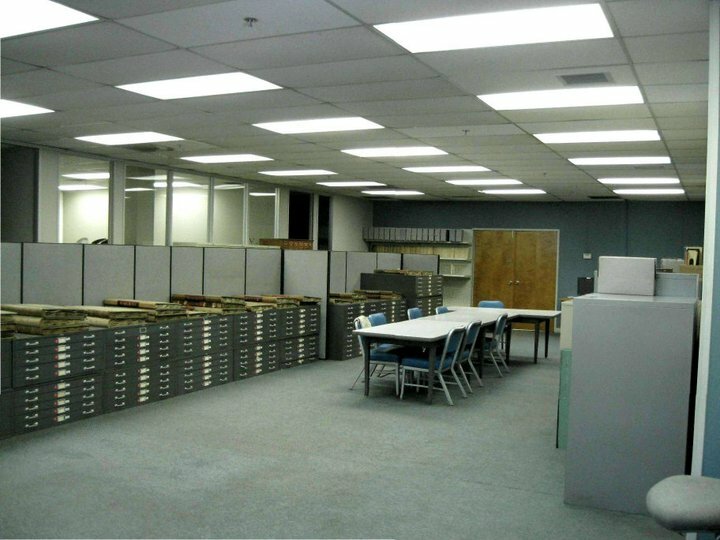 Determine whether or not we have the records you want to view at Research at the Baltimore City Archives. Check our About the Archives for hours of operation and directions to the Archives. Make a research appointment at least three days PRIOR to your visit. Submit a registration form prior to your visit, or you will have to fill one out upon arrival. Due to increased security in all government agencies, you will need to show two forms of ID, including a photo-ID when you arrive to register. Please be aware that we cannot provide facilities for researchers to eat on site.